Guys, there’s a new special someone in my life. Their name is From the Farmer. They come in the wee hours of the morning and deliver fresh produce to my doorstop. Clearly, as you can tell, it’s serious. 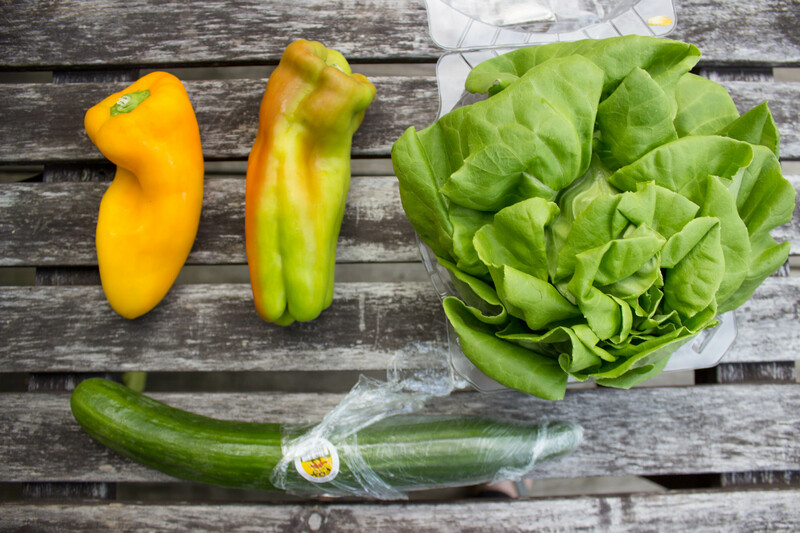 One day they brought me these cute little peppers, along with a few shallots and a beautiful head of Bibb lettuce. I kid you not, the produce was so precious I took those shallots wherever I went until they were gone, which was about three different states (yeah, I’ve been traveling a lot). 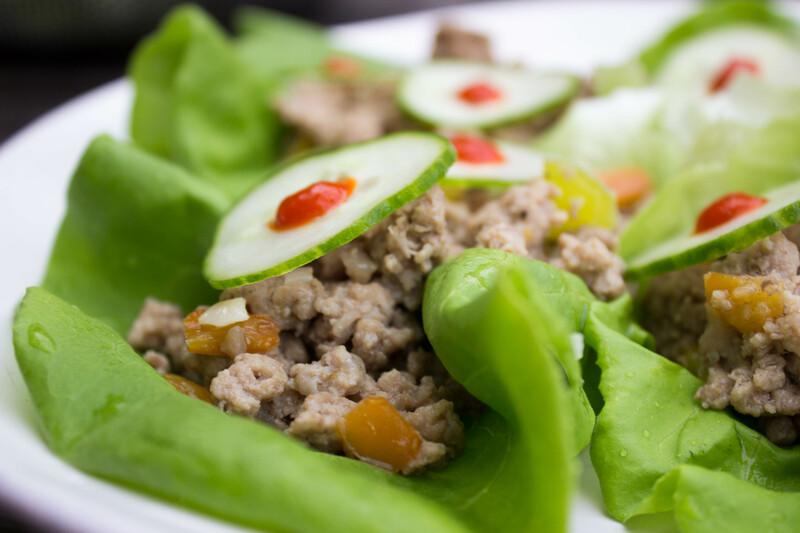 The Bibb was so amazing I felt like it would be a crime not to make lettuce wraps, so here you go. By the way – no, your eyes have not decieved you. There is no bacon in this recipe. Please don’t have a heart attack and die. Sometimes I do eat other foods besides bacon. I mean the Queen of England must take a rest from Parliament sometimes, right? Break leafs off head of Bibb lettuce and rinse. In a large sauté pan, add olive oil, garlic, shallot, and spices. Sauté for about 2-3 minutes or until shallot is translucent. 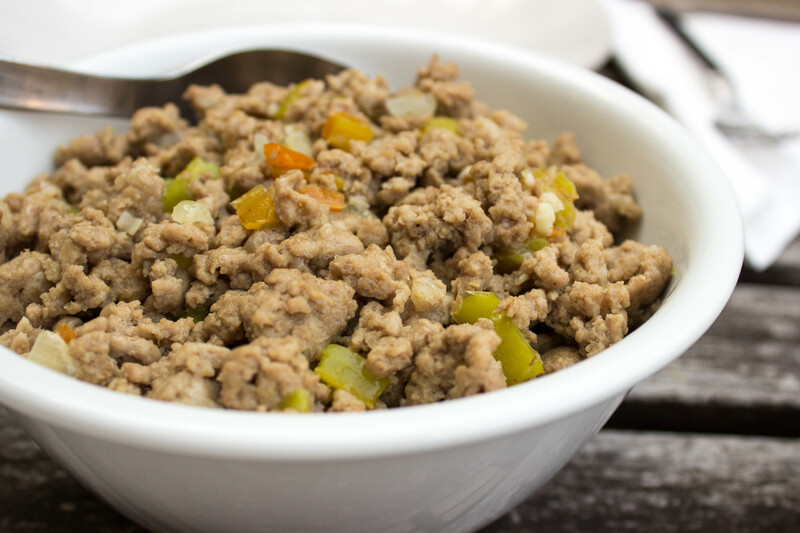 Add turkey, rice wine vinegar, sesame oil, and bell pepper. Cook for about 5-7 minutes, or until turkey is cooked through. Add tapioca starch and mix to combine. 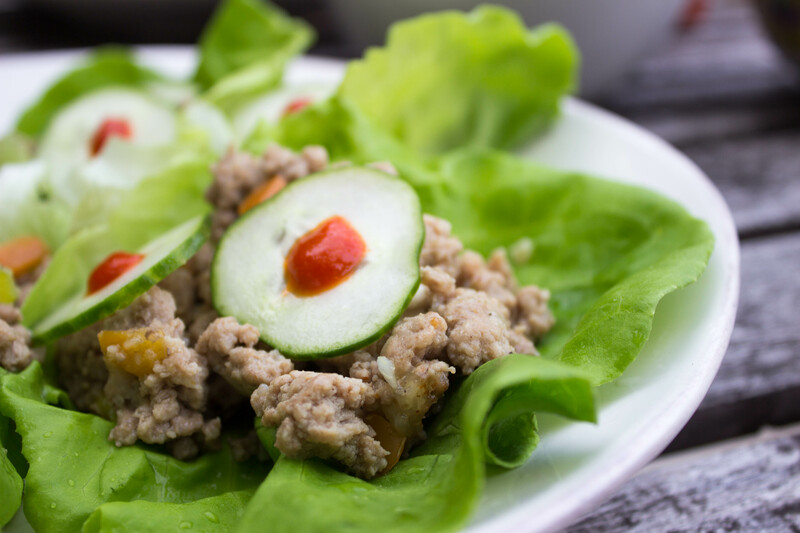 Scoop turkey into lettuce wrap, top with sliced cucumber, and top with sriracha. Best pictures ever! Shades of green and white in variations of form. Yes!